Ransomware attacks, which lock or delete essential files until a ransom is paid, can be catastrophic to any business. Even if a payment is made, there is still no guarantee you will get your files back. 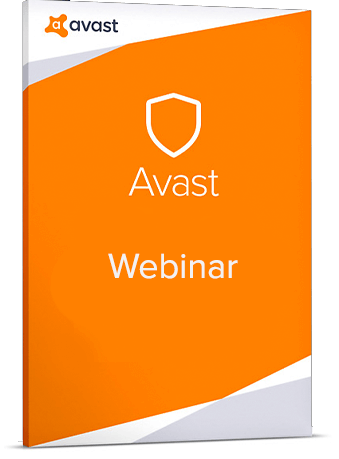 In this on-demand webinar, we take a look at Jigsaw -- a particularly potent ransomware variant. We walk you through what an attack looks like and how MSPs can protect their customers.